There’s likely to be a busy start to December for GBP/EUR exchange rates as next week’s key vote approaches. 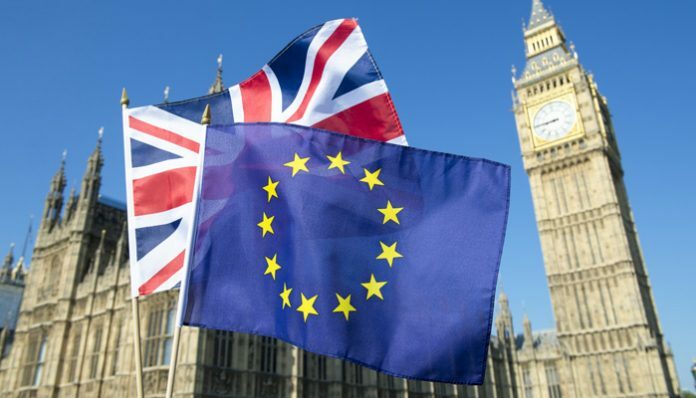 On Tuesday the 11th December there will be a vote in Parliament regarding UK Prime Minister, Theresa May’s Brexit plan and although it’s gaining popularity the markets generally expect her to fail to gain the support she needs. 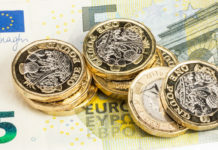 In the lead up to next Tuesday’s vote there are a number of factors that could influence GBP/EUR exchange rates in the meantime. Starting tomorrow there will be five days of debate, each day’s debating being led by a different Cabinet minister. 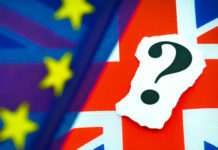 Despite the European Union suggesting there is no scope for amendments to the text agreed by UK-EU negotiators I think talk of amendments could influence the GBP/EUR rate as the plan is unlikely to be supported, with May not getting the support she needs from her own Party, along with the DUP party who have already said they will vote against the deal. This is key as the DUP is supposed to be propping up May’s Government and the chances of her receiving the required support from the Labour party is slim. 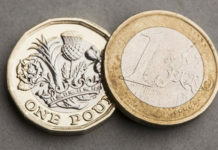 The five days of debate is likely to be a key driver for GBP/EUR exchange rates this week. From the EUR side specifically I think the troubles and protests in France are a key talking point. The protests, which begun over fuel tax increases have spread and now the protests are also about the increasing living costs in France. France now faces the largest protests since 1968 according to many with French President, Emmanuel Macron becoming increasingly unpopular. This issue is likely to weigh on the Euro’s value so those of our readers with a Euro currency exchange to make should follow this topic closely. In terms of economic data releases this week there will be PMI figures released at 9.30am for the Construction sector tomorrow and then the Services sector on Wednesday. Mark Carney, the Governor of the Bank of England will be speaking tomorrow which could also influence GBP/EUR exchange rates. If you wish to be updated in the event of a major market movement, do feel free to register your interest with me using the form below.